Whether your family is looking to learn about large mansions in downtown or a frontier settlement in the outskirts of the city, Knoxville’s historic homes provide an opportunity for families to find out about all of these buildings and the important part they played in the city’s history. Families can pick from a variety of homes, each with their own unique story. Your group can stroll through the homes while learning about the families who occupied them and the events that shaped the city’s history. From large mansions to smaller houses and log cabins, Knoxville has a different style of home for each person in your family to enjoy. Take a day to explore Knoxville’s six historic homes including the Blount Mansion, Mabry-Hazen House, Marble Springs, Crescent Bend, James White’s Fort and Ramsey House. 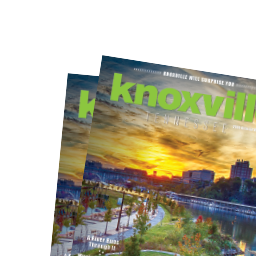 At the end of the tours, your family will have a better understanding and appreciation for these authentic locations that helped shape Knoxville’s vibrant history.